Dr. Nichole P. Brown is a graduate of New York Regents College with a Bachelor of Science degree. She recieved her Doctorate of Chiropractic from Sherman College of Straight Chiropractic and she is certified with the National Board of Chiropractic Examiners. 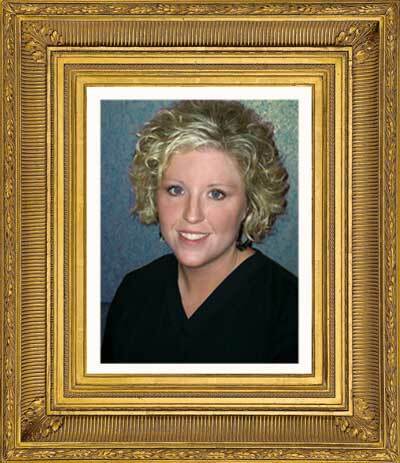 Dr. Nikki and her staff have been successfully treating patients for over 17 years. She is the mother of two children, both of whom have received adjustments since birth. Before Nikki was born, her mother, Cindy was involved in a horrific car accident and suffered pain for many years thereafter. Back pain consumed her and kept her from enjoying life with her family. After many drugs and considering surgery a friend suggested Cindy see a chiropractor. The chiropractor seemed to have magic hands . Just hours after her first visit, Cindy began to feel relief from her pain and began to live again. Nikki felt like she had a brand new mother. They began doing all the family things they could never do before. Nikki was so greatly impacted by this miraculous healing of her mother that she wanted magic hands of her own; so she pursued a career in Chiropractic health care. Dr. Nikki relieves people from headaches, neck pain, low back pain, arm and leg pain, Carpal tunnel syndrome, whip lash, ear infections, allergies, asthma and more. She treats patients from infants to the elderly. She maintains a family atmosphere welcoming all who seek treatment for their pains. 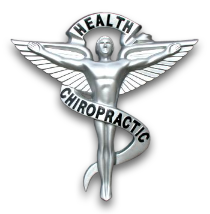 Dr. Nikki believes in the healing power of Chiropractic Health Care and she makes it affordable for everyone. Most insurance companies cover chiropractic services while Federal and State employees are covered for both chiropractic and massage therapies. Dr. Nikki&apos;s staff will check with your insurance company to verify your coverage. They also accept Medicare and Medicaid as well as offer payment plans and family rates. Contact the office for more details. We provide care for Seniors, Adults, Children & Infants! naturally without energy drinks or drugs!